News | Can WISE Find the Hypothetical 'Tyche'? In November 2010, the scientific journal Icarus published a paper by astrophysicists John Matese and Daniel Whitmire, who proposed the existence of a binary companion to our sun, larger than Jupiter, in the long-hypothesized "Oort cloud" -- a faraway repository of small icy bodies at the edge of our solar system. The researchers use the name "Tyche" for the hypothetical planet. Their paper argues that evidence for the planet would have been recorded by the Wide-field Infrared Survey Explorer (WISE). WISE is a NASA mission, launched in December 2009, which scanned the entire celestial sky at four infrared wavelengths about 1.5 times. It captured more than 2.7 million images of objects in space, ranging from faraway galaxies to asteroids and comets relatively close to Earth. Recently, WISE completed an extended mission, allowing it to finish a complete scan of the asteroid belt, and two complete scans of the more distant universe, in two infrared bands. So far, the mission's discoveries of previously unknown objects include an ultra-cold star or brown dwarf, 20 comets, 134 near-Earth objects (NEOs), and more than 33,000 asteroids in the main belt between Mars and Jupiter. Following its successful survey, WISE was put into hibernation in February 2011. Analysis of WISE data continues. 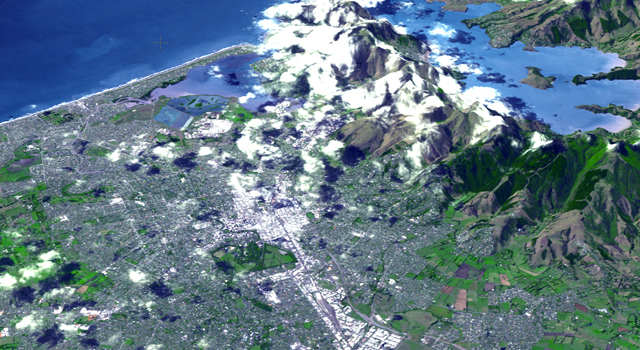 A preliminary public release of the first 14 weeks of data is planned for April 2011, and the final release of the full survey is planned for March 2012. Q: When could data from WISE confirm or rule out the existence of the hypothesized planet Tyche? A: It is too early to know whether WISE data confirms or rules out a large object in the Oort cloud. Analysis over the next couple of years will be needed to determine if WISE has actually detected such a world or not. The first 14 weeks of data, being released in April 2011, are unlikely to be sufficient. The full survey, scheduled for release in March 2012, should provide greater insight. Once the WISE data are fully processed, released and analyzed, the Tyche hypothesis that Matese and Whitmire propose will be tested. 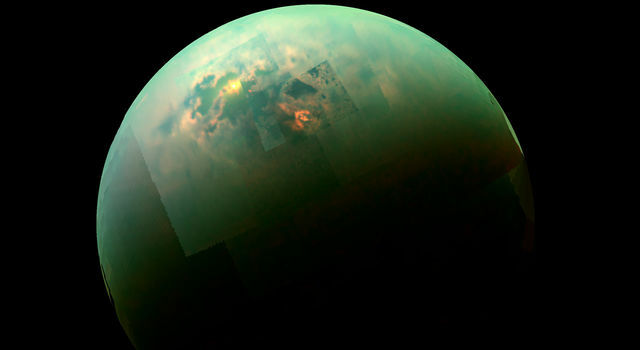 Q: Is it a certainty that WISE would have observed such a planet if it exists? A: It is likely but not a foregone conclusion that WISE could confirm whether or not Tyche exists. Since WISE surveyed the whole sky once, then covered the entire sky again in two of its infrared bands six months later, WISE would see a change in the apparent position of a large planet body in the Oort cloud over the six-month period. The two bands used in the second sky coverage were designed to identify very small, cold stars (or brown dwarfs) -- which are much like planets larger than Jupiter, as Tyche is hypothesized to be. Q: If Tyche does exist, why would it have taken so long to find another planet in our solar system? A: Tyche would be too cold and faint for a visible light telescope to identify. Sensitive infrared telescopes could pick up the glow from such an object, if they looked in the right direction. WISE is a sensitive infrared telescope that looks in all directions. A: In the 1980s, a different companion to the sun was hypothesized. That object, named for the Greek goddess "Nemesis," was proposed to explain periodic mass extinctions on the Earth. Nemesis would have followed a highly elliptical orbit, perturbing comets in the Oort Cloud roughly every 26 million years and sending a shower of comets toward the inner solar system. Some of these comets would have slammed into Earth, causing catastrophic results to life. Recent scientific analysis no longer supports the idea that extinctions on Earth happen at regular, repeating intervals. Thus, the Nemesis hypothesis is no longer needed. However, it is still possible that the sun could have a distant, unseen companion in a more circular orbit with a period of a few million years -- one that would not cause devastating effects to terrestrial life. To distinguish this object from the malevolent "Nemesis," astronomers chose the name of Nemesis's benevolent sister in Greek mythology, "Tyche." 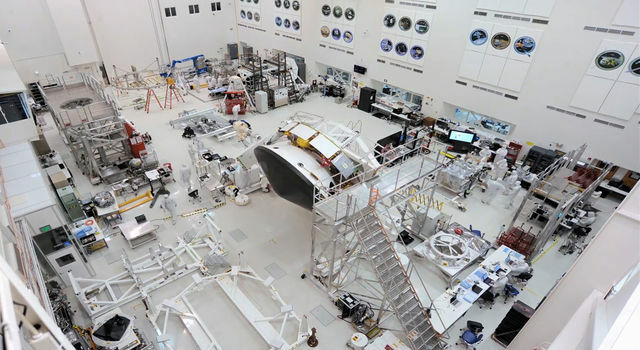 JPL manages and operates the Wide-field Infrared Survey Explorer for NASA's Science Mission Directorate, Washington. The principal investigator, Edward Wright, is at UCLA. The mission was competitively selected under NASA's Explorers Program managed by the Goddard Space Flight Center, Greenbelt, Md. 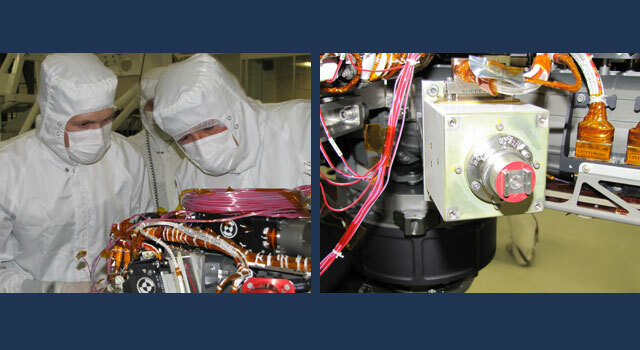 The science instrument was built by the Space Dynamics Laboratory, Logan, Utah, and the spacecraft was built by Ball Aerospace & Technologies Corp., Boulder, Colo. Science operations and data processing take place at the Infrared Processing and Analysis Center at the California Institute of Technology in Pasadena. Caltech manages JPL for NASA. More information is online at http://www.nasa.gov/wise, http://wise.astro.ucla.edu and http://www.jpl.nasa.gov/wise .